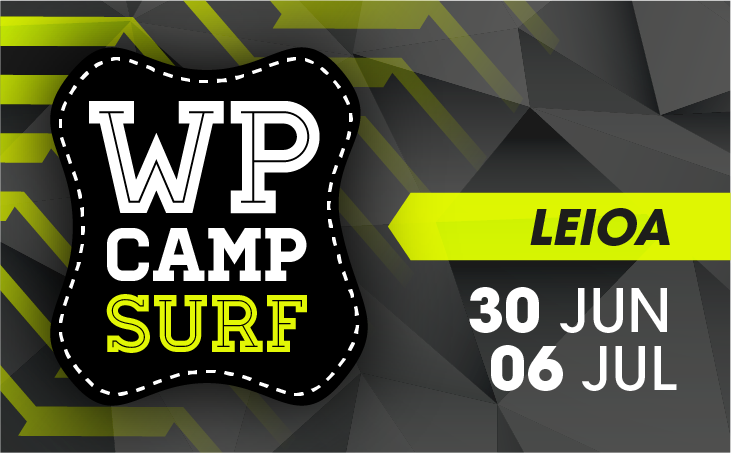 The second WP CAMP BEACH water polo campus in Málaga makes it easier for you. For a week, you will improve your water polo next to great coaches, with luxury master class and the Watlicam water camera. In addition, we will discover the city and enjoy exciting activities, such as the day at the Aqualand water park or the activities at Málaga beach. And remember, it’s our only campus for 2002 players! The Centro Deportivo Inacua in Málaga is a spectacular installation where the European Water polo Championship 2008 has been held. They are specialized in water sports, with four swimming pools: two with Olympic dimensions (one covered and one uncovered), one of 25 meters and an another of 8 meters. All meals are buffet-free. 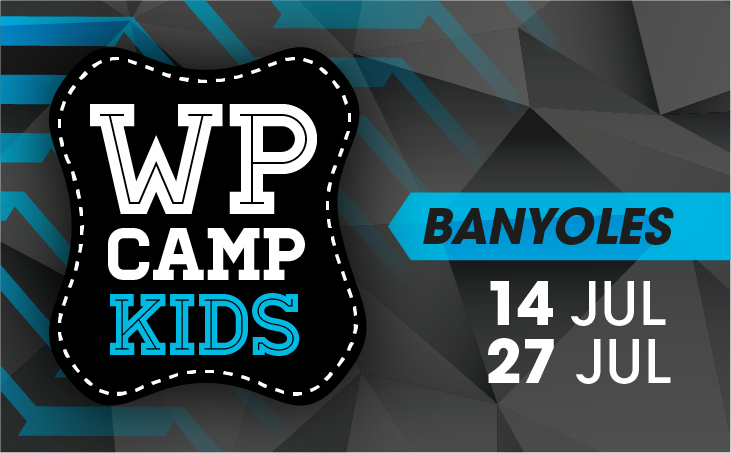 The menus of the athletes are agreed with the sports management of the WP CAMP campus to adapt it to the requirements of the training that will be carried out. In case you need some kind of special food, it has to be specified in the registration. 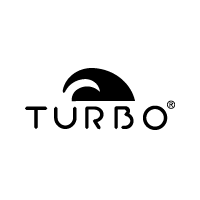 All the boys and girls who participate in the WP CAMP BEACH water polo campus in Málaga will receive a complete kit from our technical sponsor Turbo. Technical Director and Head Coach of the Men Senior team in CN Mataró in the First Spanish Division. Beto has a degree in Physical Education from the INEFC of Barcelona. He is also Master in High Performance in Team Sports and professor at the RFEN. 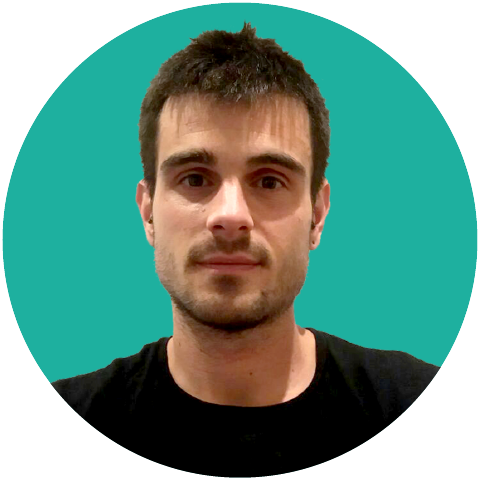 Josu holds a degree in Physical Education and a Bachelor’s Degree in IVEF, as well as a Master of High Performance in Team Sports and in Research in Physical Activity Sciences. 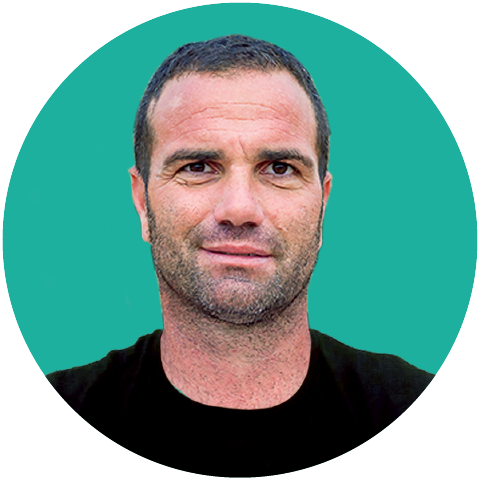 For several years, he was coach in Leioa WLB from Basque Country. Coach in charge of the Women teams of CW Huétor Vega. 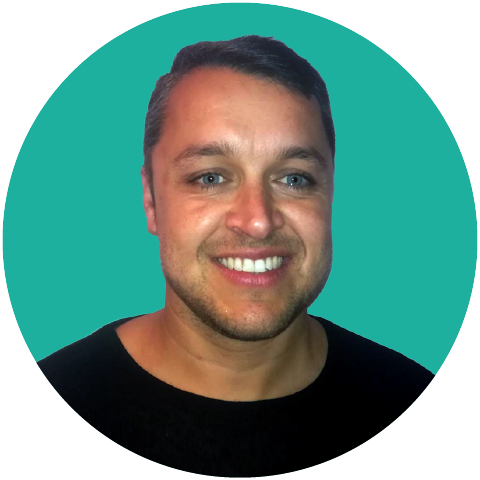 Licensed in INEF, Antonio is National Assistant Water polo coach, as well as Physical Education teacher. He has played Water polo for 17 years in regional and national leagues. The reservation can be canceled until June 7th, 2019 by electronic notification. 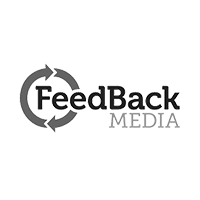 In this case, the total of the first payment will be refunded, except for 50 euros for management expenses. To reserve the place, you must make a first payment of € 400 (internal) or € 200 (external) to the account number that will be received in the e-mail once the form is filled out.